The remarkable progress made in genomics, proteomics, metabolomics, and microarray gene expression methods has led to exponential rise in the amount of biological data available to scientific community. This huge raw data requires storage, annotation, accurate analysis, and visualization. Hence, there is a growing demand to develop diverse computational databases, which can submit, store, edit, and update the large-scale data. In this context, the rapid emergence of computational informatics has greatly assisted us in developing databases which deal with heterogeneous data covering molecular sequence, structure, localization, and biological relevance. Moreover, computational databases also allow the user to execute custom queries and provide integrated views and evaluation of distinct kinds of datasets. 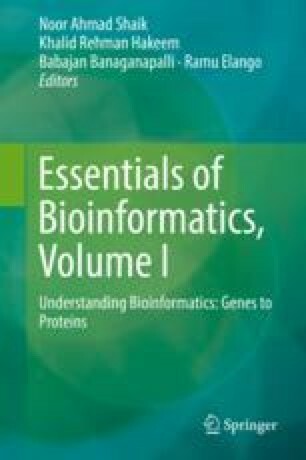 In this chapter we brief about protein identification database and some other important biological databases and their classification into different categories.